A young scientist has created a living being out of dead flesh and bone. 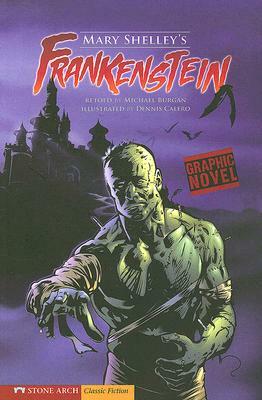 His creation, however, turns out to be a frightful monster Now, Victor Frankenstein must stop his creation before the monster's loneliness turns to violence. These reader-favorite tiles are now updated for enhanced Common Core State Standards support, including discussion and writing prompts developed by a Common Core expert, an expanded introduction, bolded glossary words and dynamic new covers.